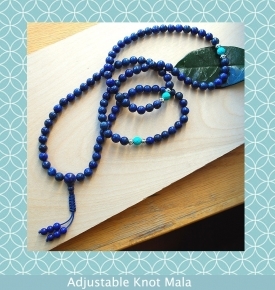 Can’t bear to part with your mala? 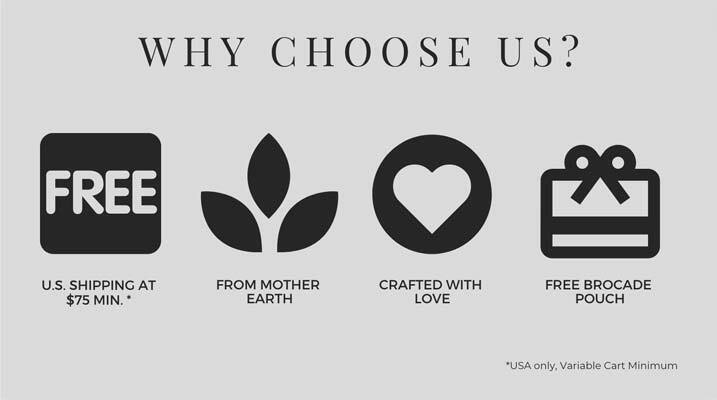 Are you afraid of losing a long-time companion? 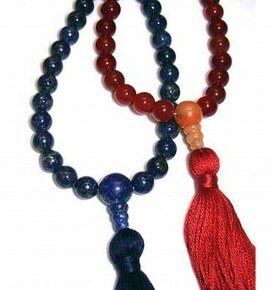 We can send a DIY mala repair kit so you can extend the life of your favorite mala! 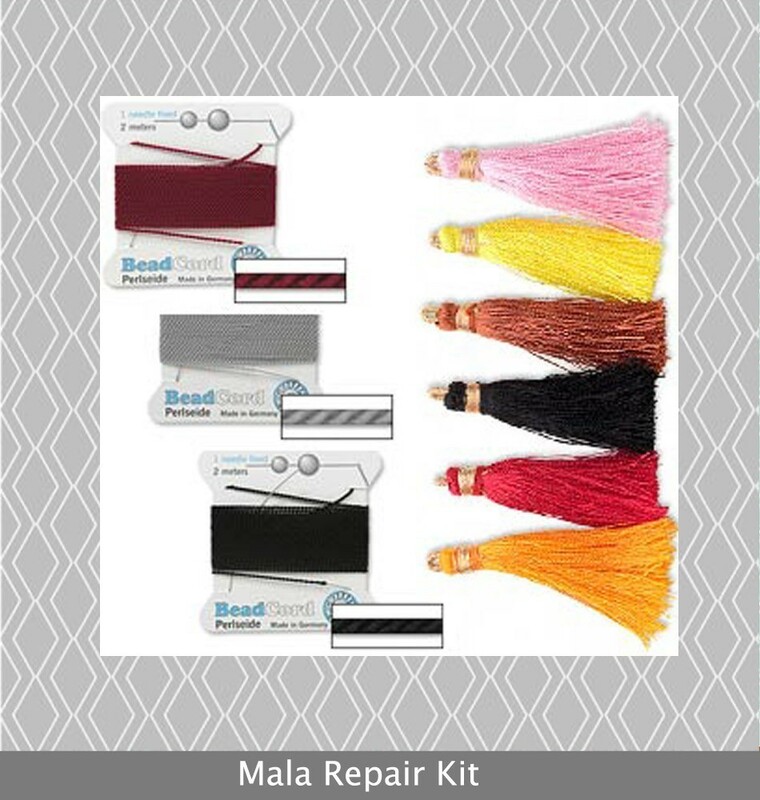 Each Mala Repair Kit contains what you need and includes the following materials: 1 packet of #6 Nylon German Griffin Bead Cord (gray or black depending on current stock) with attached needle, and a tassel. 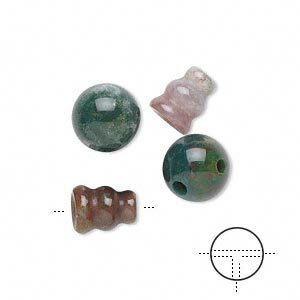 To use this kit, take the thread and make sure to start your repair by going up through the bottom of the end of the guru bead. 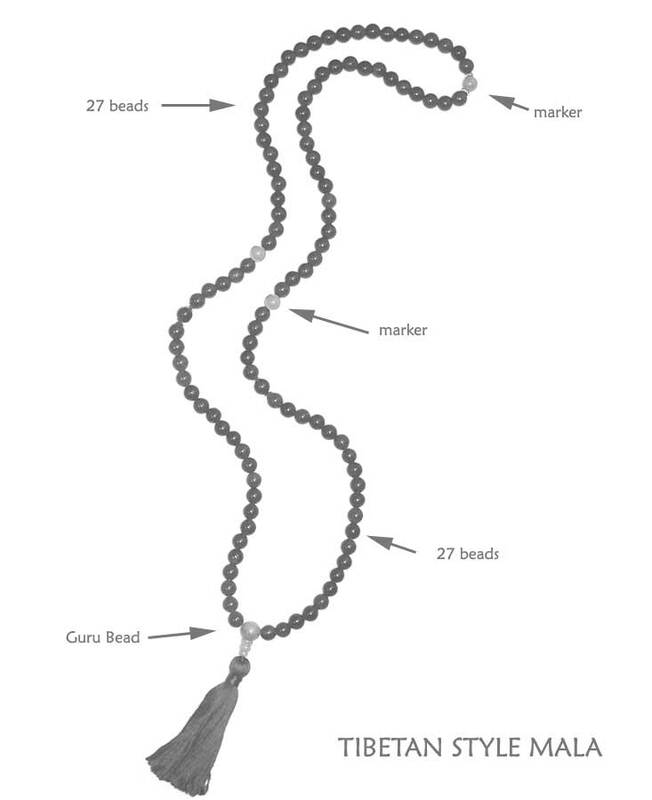 Then string the beads and then come back through the T hole and center guru bead cap, stretch the cord then tightly tie on your tassel with an overhand knot, cut cord and melt and it’s as good as new!